Aaron Rodgers returned to the Green Bay lineup for just one game, a 31-24 loss against the Carolina Panthers. 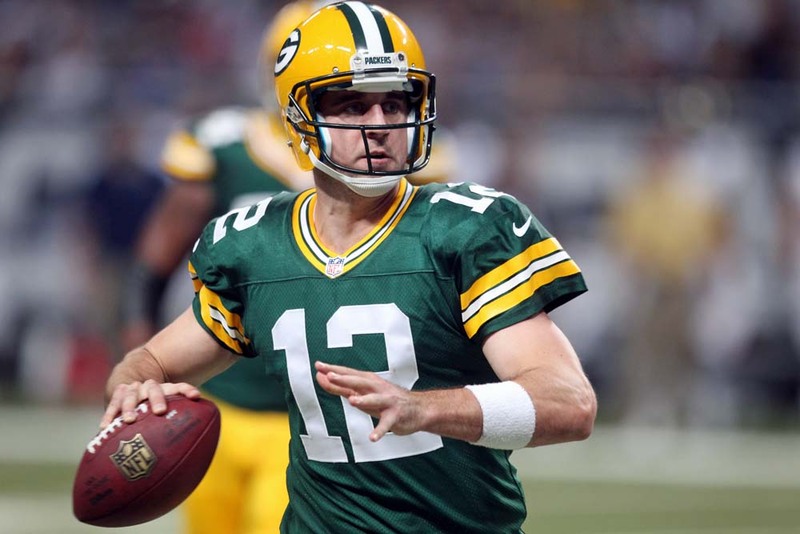 Just two days later, the Packers placed Rodgers on season-ending injured reserve. 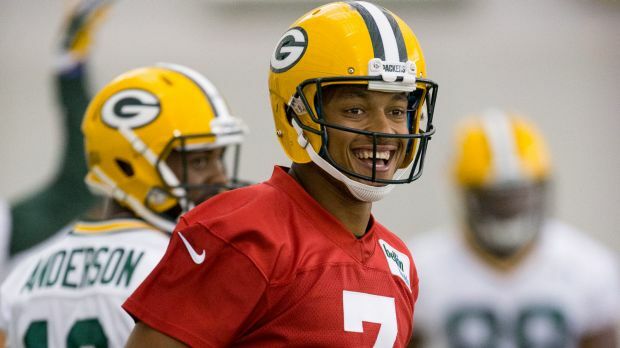 Brett Hundley will return to the starting lineup for the final two games of the season, including Saturday nights home game against the Minnesota Vikings. Packers coach Mike McCarthy said Rodgers was sore after taking a number of hits in Sunday’s game and felt it was the best decision. 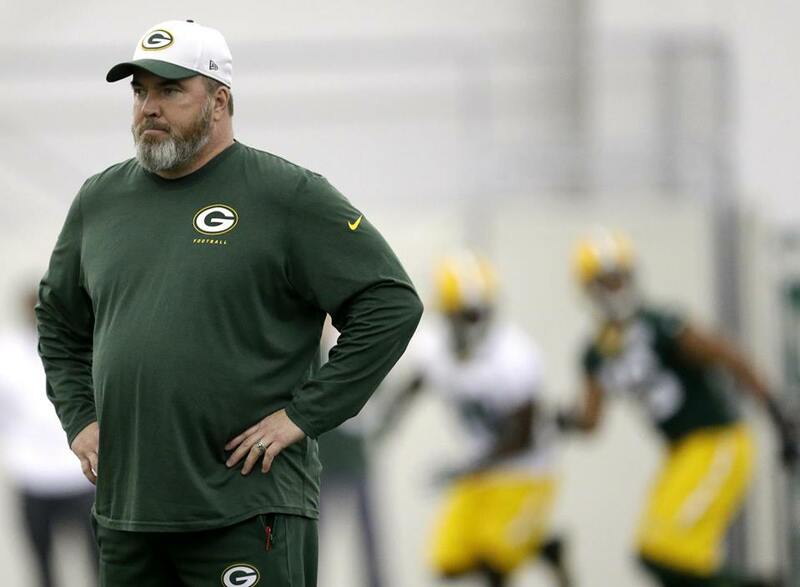 “He’s not happy about it,” McCarthy said. “It’s a hard day for him. This is not the way, I don’t think, any player wants to see their season come to a conclusion, being on IR. We all understand and appreciate and respect his competitive spirit, but we felt as an organization this was in his best interest. After Joe Callahan was signed to Green Bay’s active roster on Monday, the Packers signed QB Jerod Evans to the practice squad. Evans originally signed as an undrafted rookie by the Philadelphia Eagles out of Virginia Tech on May 12. He was placed in injured reserve on May 16 and later released. After playing at Trinity Valley Community College, he transferred to Virginia Tech, where he started all 14 games in 2016. Evans was named 2016 ACC Newcomer of the Year by the Associated Press after throwing for 3,546 yards and 29 touchdowns while racking up 846 yards and 12 touchdowns on the ground. The Green Bay Packers have signed quarterback Joe Callahan to the active roster from their practice squad on Monday and placed defensive back Quinten Rollins on injured reserve. 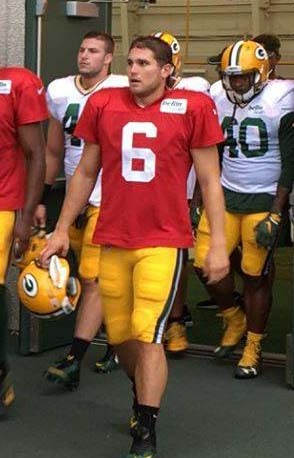 Callahan was originally signed by the Packers as an undrafted rookie out of Wesley College on May 6, 2016. After being released by the Packers on Oct. 13, 2016, he spent time with the New Orleans Saints and Cleveland Browns on the active roster before being signed to Green Bay’s practice squad on Dec. 2, 2016. He was then signed to the active roster by the Packers on Dec. 17, 2016, where he spent the rest of the season. After being released following training camp, he has spent the first six weeks of this season on the Packers’ practice squad. In 2015, he became the first NCAA Division III quarterback to throw for 5,000 yards in a season, earning the Gagliardi Trophy, the highest award in Division III football. 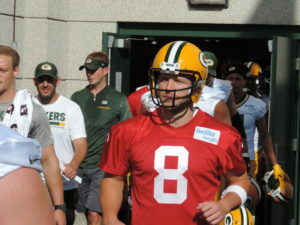 After stints in New Orleans and most recently with the Cleveland Browns, quarterback Joe Callahan is back in Green Bay. 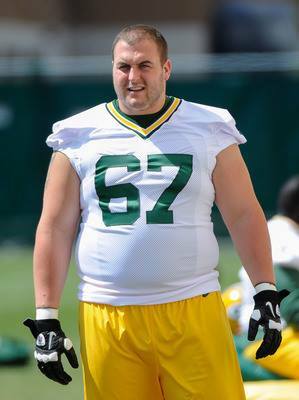 Callahan is joining the Packers‘ practice squad after he was waived by the Cleveland Browns on Monday. The Packers have yet to officially announce the move. Callahan started two games and played in four for the Packers during the preseason, completing 54 of 88 passes for 499 yards, three touchdowns and no interceptions. Callahan started the season on the active 53-man roster where he stayed for five weeks. He was released to make room on the roster for a returning defensive player. The Packers had hoped Callahan would clear waivers and make it to their practice squad then, but he was claimed by the New Orleans Saints. He stayed with the Saints for one week before being released and signed by the Cleveland Browns.